Where’s the Money Goin When You Lose? China? ISIS? Is this really the best narrative to sell igaming to the public? 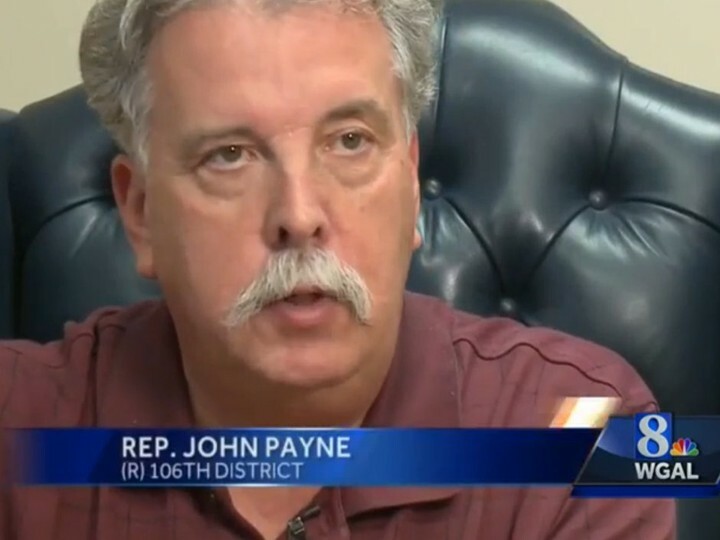 Pennsylvania state Rep John Payne, sponsor of a bill that would legalize online poker in the state, made a case for why the state needs online gaming by suggesting it would stop the flow of money out of Pennsylvania to China and ISIS. In a transcript of the video interview found on the website, those comments were mysteriously ommitted. With advocates like this, it’s no wonder we haven’t had a state legalize online poker since February 2013. Check out Ali Nejad, Olivier Busquet and Tony Dunst misclick all over ther place in this fun outtakes video. If the video below isn’t working, you can watch it here.